Willows is Cavendish Care’s newest supported living provision. 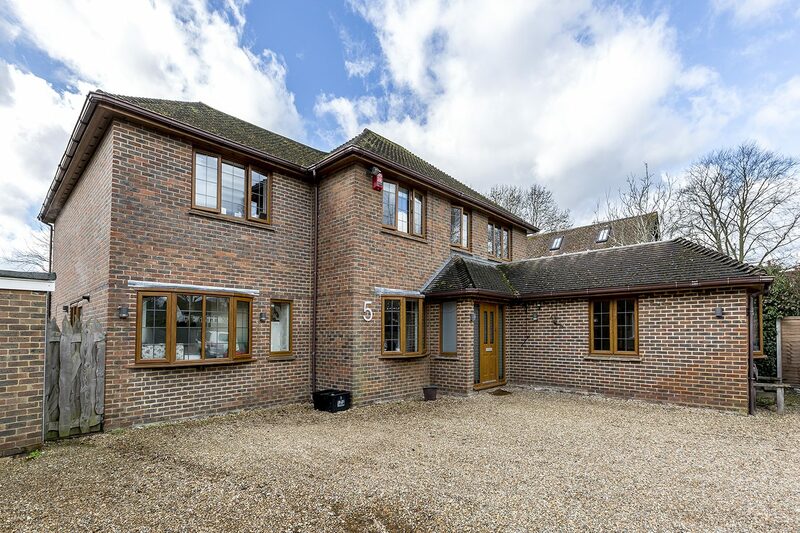 It’s a spacious six-bedded detached house, with a large beautiful garden which overlooks fields and the horses which you often see galloping in the fields. Willows is close to Horley town centre and the public transport links enable our tenants to have access to any destination whether by train or plane. The tenants at Willows are well enjoy accessing the local community.